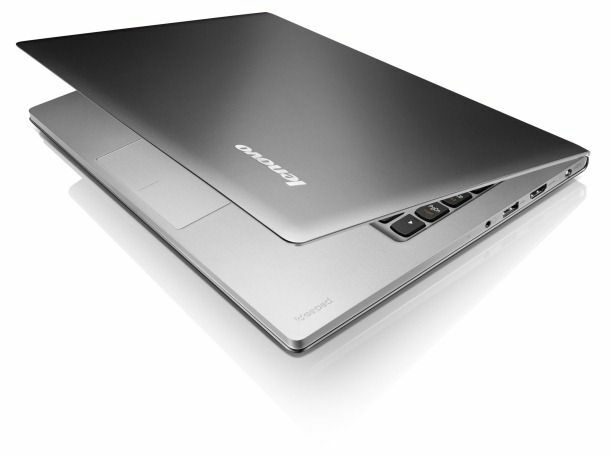 There are rumors and indicators that Ultrabooks are moving more towards hybrid HDDs and the Lenovo U300e is another indicator in that area. The nasty side effect is that the SSD model, the U300s now only seems to be available with a Core i7 and a $1499 price. The U300e is launching with a 500Gb hard drive, Core i5 and 4GB RAM – No change from the original U300s that we saw apart from the storage. 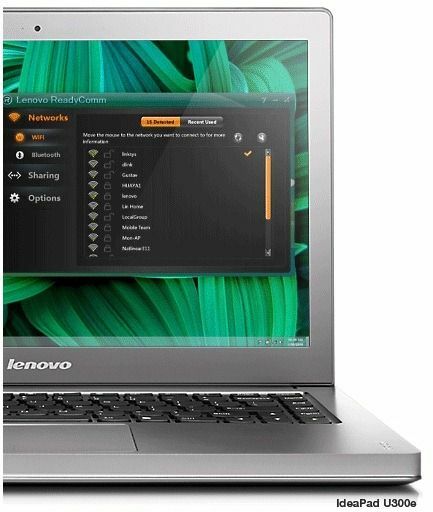 The price comes in at $1199 at the Lenovo US store though which is shockingly high considering the Samsung Series 5 13.3 is $869 at Amazon.com right now. 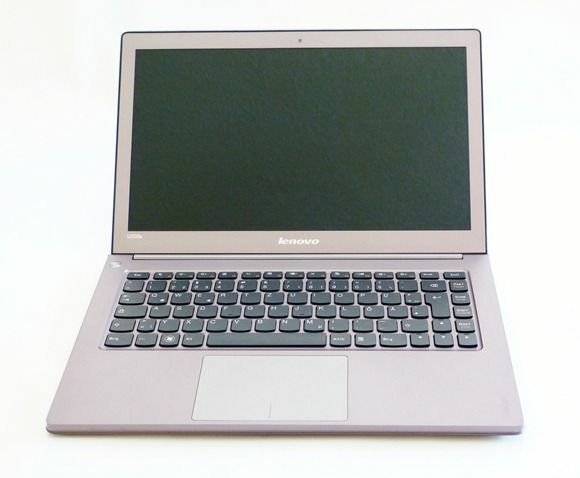 Lenovo Ideapad U300 / U3s. Is it? Or Isn’t it? 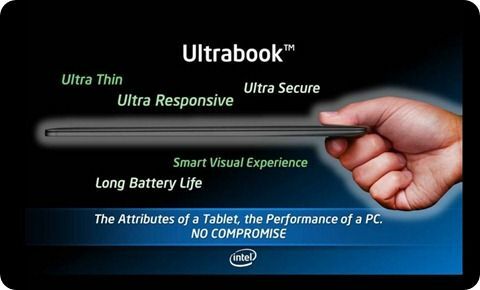 It’s clear that an Ultrabook is more than just a ultra-low voltage CPU and a thin chassis but how tight are the specs laid down by Intel? Are there any laid down by Intel? 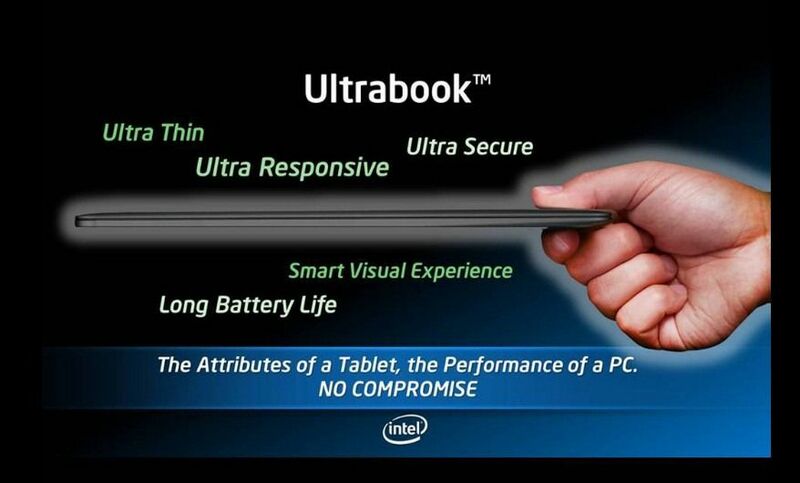 Ultrabook is a trademark and therefore likely to be more than just an internal spec-sheet but with no guidance from Intel on what is, and what isn’t, we’ll just have to guess because this slide is pretty much all we have to go on right now. 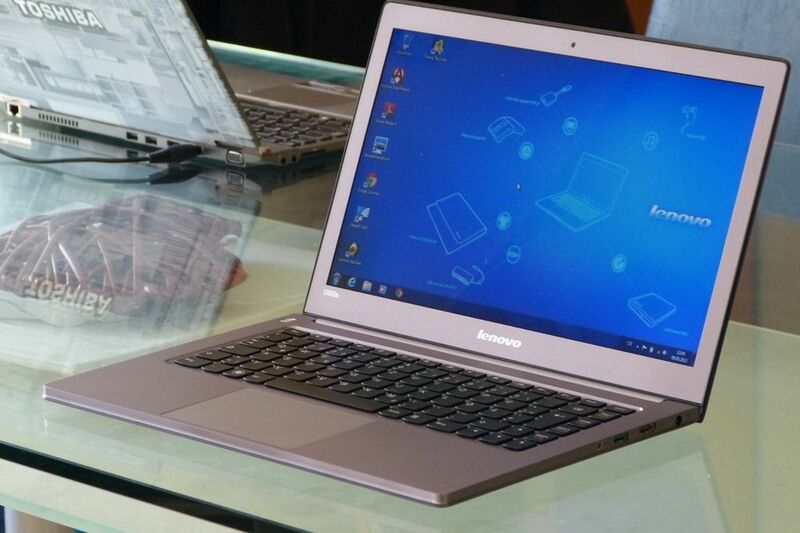 Anandtech have made a good attempt at a definition though and you can see that here. It includes some extra information that they’ve gleened from PR, interviews and the Computex keynote.